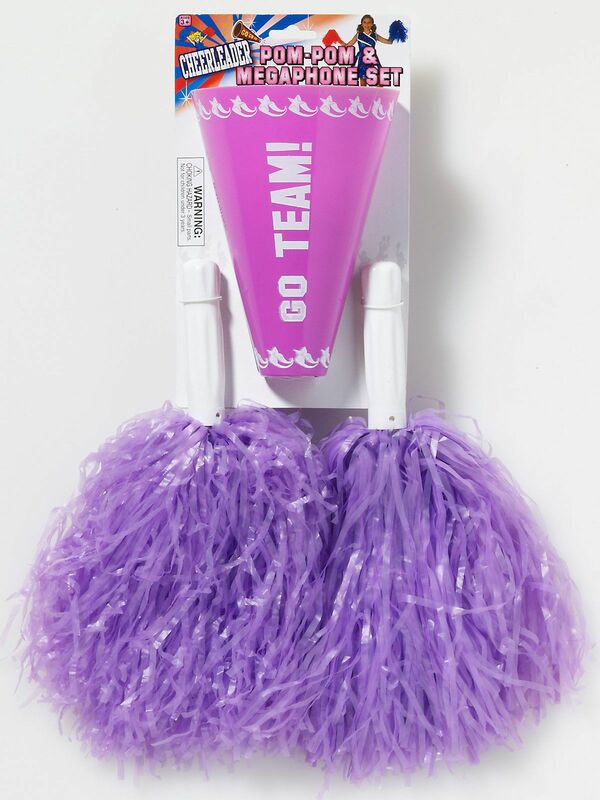 Your little girl can cheer on the L.A. Lakers or her school team with the Purple Cheerleader Kit. A megaphone and two pompoms make up the kit, which looks great with a cheerleader costume. It's also a fun addition to a dress up box.